Hi there! I hope you're enjoying your day! Do I seem happier than usual today? Well, it's because I am so excited! You're going to love this. Living Your Best Year: Experts share their stories to help you shift and re-ignite your inner light. This is a FREE online virtual event hosted by my new friend Naomi Horne. Over 30 Experts will Share Stories & Proven Strategies to help you Grow, Heal, and Succeed in 2015. 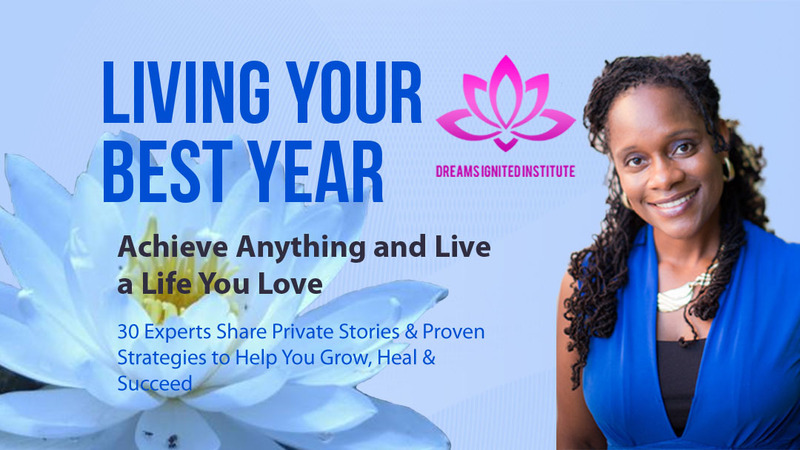 Give yourself the gift of happiness and encouragement and allow your being to naturally open and expand through the insight, wisdom and processes that these experts so beautifully will share. I promise you can't escape your transformation. So, watch and be amazed and moved into a new paradigm of light, love, healing and possibilities. Here's a taste of all the things you'll learn from these experts during the event. Understanding why you're stuck and how to get unstuck so you can start living your purpose. What to do when you've lose steam when going after a dream and how you can stay motivated and override it. How to set yourself up for success and what to do when your inspiration and motivation wane so you can still live your dream. The difference between living by deliberate design and living by default. An easy way to keep mentally and spiritually motivated. I'm so excited about what you're going to experience through this spectacular virtual event from some incredible speakers that will connect deeply with you during this outstanding, soul-shifting, interactive event. P.S. Sign up now and get your free gift from the experts! Each day you will receive a new link to the different speaker interviews. Remember it's all FREE!